Packing means already being immersed in the trip that is in store for us. 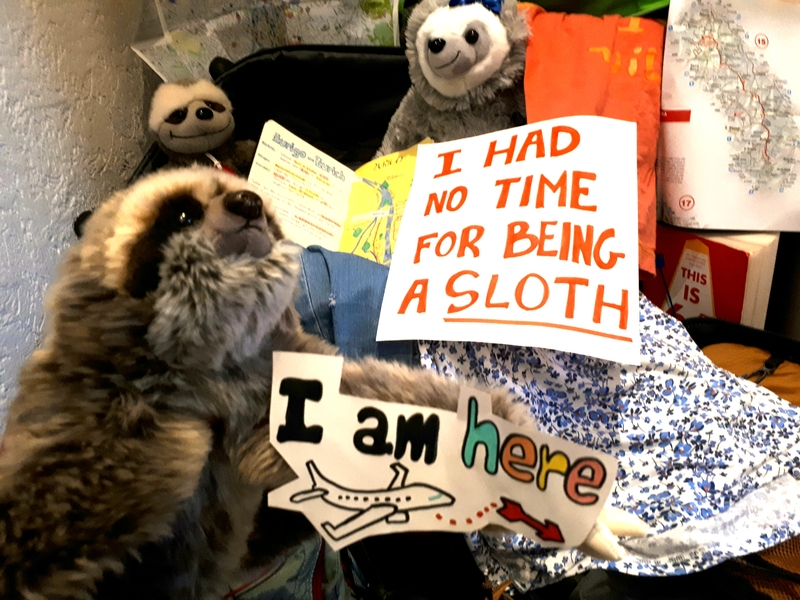 Eager to explore, know, be ready … there’s no time for being sloths!! I had no time for being a sloth!! !